Accountability to the public is essential for every government entity. Auditing provides that independent, objective, fact-based assessment of stewardship, cost, or performance of programs and operations.RE-MMAP INC.. provides specialized government audit services following all appropriate guidance from the American Institute of CPAs, the Government Accounting Office (yellow book), and the Office of Management and Budget (OMB) Circular A-133 (single audit act). It is through our insightful and cutting edge audit methodology, that we provide our clients with high-quality audits that holds them accountable for their use of public resources; helps them manageresources in compliance with laws and regulations; operate programs that achieve their objectives;and provide services in an efficient, effective, economical and ethical manner. With our extensive public financial management experience, strong regulatory and technical expertise, and competitive fees, RE-MMAP INC.. provides an unmatched client-service experience and value. Budget constraints; increased needs for public accountability; decreased funding sources; demands for more services; rising costs. Does all that sound familiar? It does if you are responsible for a small local government entity. 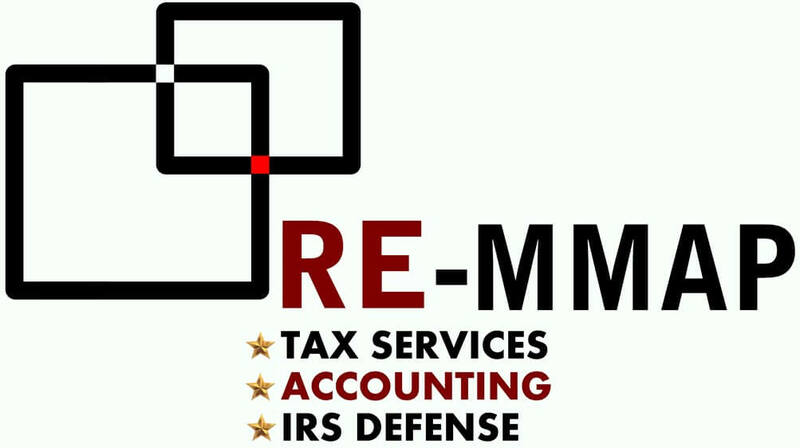 RE-MMAP INC. Contract CFO Services have been shown to be the best answer for several of our small government clients. It could just be the best solution to the ever changing government finance environment. The cost of hiring a full-time CFO can range from $100,000 to over $250,000 per year plus benefits. Our Contract CFO services provides you a professional financial manager who works with you and your staff at a small fraction of the cost. We would be happy to discuss the program and your needs in detail and assist you in fulfilling your responsibilities. Call us at 561-623-0241 or request your consultation online now.